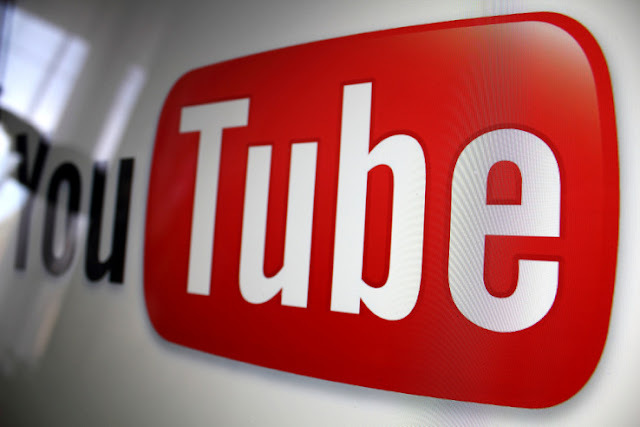 YouTube announced a more concerted effort to sanction any creator that engages in videos that are potentially harmful to viewers, or advertisers, and through it’s predefined standards, may permanently bar such channels from serving ads on the platform. While the significant of the changes are not just that it hit hard at creators, but that it also point to a real shift for the platform, which formerly is conceived as a hub for prank-filled videos and potentially offensive content, in the name of freedom of expression. The company has employed AI to track the content of what’s being posted, and in cases where videos fail it’s advertising guidelines, or pose a threat to its wider community, may result removal of the channel’s eligibility to be recommended, such as appearing on the home page, trending tab or watch next. Also it will remove monetization options on the videos, and specifically deny them access to its advertising programs. Content Recommendations: The removal of a channel’s eligibility to be recommended on the platform, including appearing on YouTube home page, trending tab or watch next. Monetization: The suspension of a channel’s ability to serve ads, and potentially removal from the YouTube Partner Program, including creator support and access to YouTube Spaces. Content Development Partnerships: The removal of a channel from YouTube Original creators, and Google Preferred contents. The changes are coming on the heels of Google's effort to raise the overall quality of what is posted and shared and viewed by millions of people on its various platforms, which was necessitated by the proliferation of "fake news" that marred the last U.S. presidential elections. Albeit, the majority of creators on YouTube will not be impacted by the changes as many contents are not on the wrong side of the rules. The penalties will only apply as a last resort and often a temporary bar, though it may last indefinitely, pending if the creator has made amendments or altered the infringing content.